BMW and French seat-maker Faurecia have apparently signed a deal this week for six million vehicles. This order represents the highest single order intake ever for Faurecia in terms of sales volume. 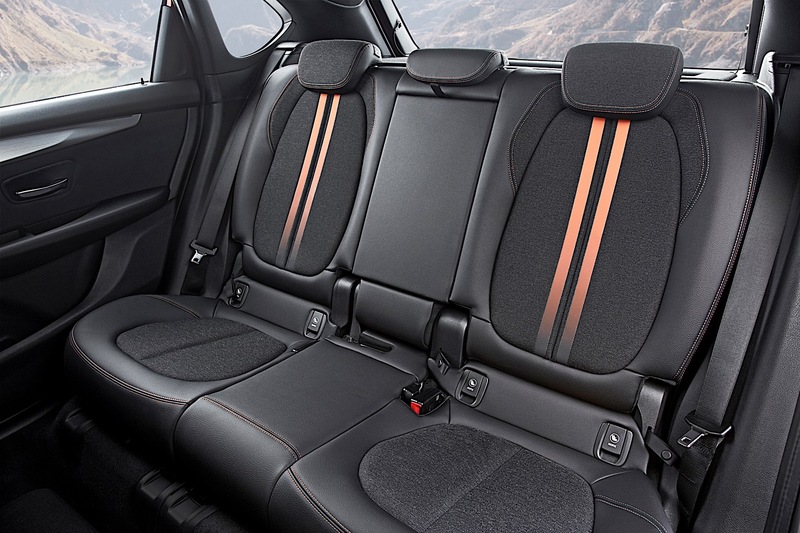 The contract includes just-in-time (JIT) assembly for 7 vehicles, as well as seat structures for 10 vehicles on two major platforms: MINI and BMW 2 Series. 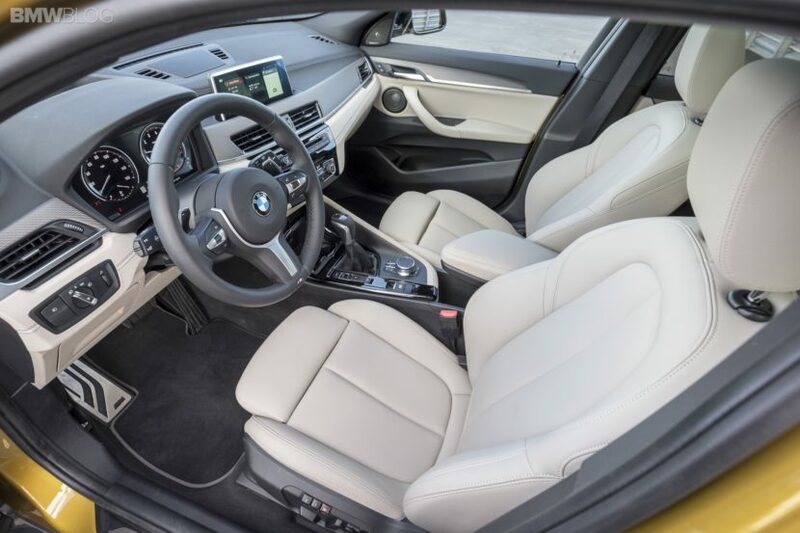 In order to reduce the number of interfaces and complexity, BMW opted for a vertical integration strategy, entrusting key components such as frames, covers and foams to Faurecia, the current supplier for the JIT business. Faurecia recently announced a record order intake of €62 billion (three year rolling – 2015-2017 – and that includes this BMW order intake), up €9 billion versus 2014-2016, both confirming its strong customer intimacy and its ability to develop and produce breakthrough innovations. At the moment, the order seems to apply solely to UKL-based models, but if everything goes well, the deal could include other, more expensive variants in the future.